Hello and thanks for coming to read this Fitbit Alta Review! You might have found this website via my Fitbit Hacks or Fitbit 101 posts. Either way, welcome! I've got features, pros, cons, and best prices on Fitbit Alta for you, as well as affiliate links for easy shopping. Before we get to the full Fitbit Alta Review and where to find the Best Prices on Fitbit Alta, let's check out the basic features of this fashionable activity tracker. 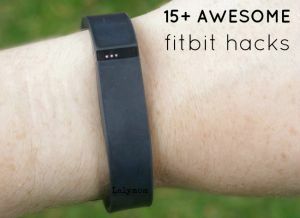 RELATED: The 19 BEST Fitbits and Trackers That are ACTUALLY WATERPROOF! 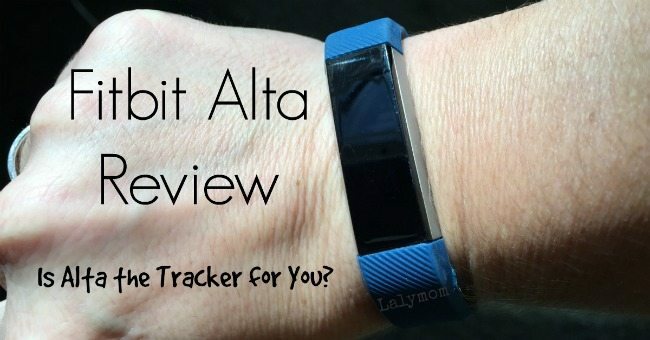 I only recently bought an Alta so I wanted to find someone who has had it longer to give a run down of the pros and cons of the Fitbit Alta. My friend Tania has had hers for 3 months so she's had it long enough to fit the bill. Note: Tania has been compensated for her photos and for taking the time to give her honest review below. I'm so grateful to her for sharing her feedback. Thanks Tan! XO! I'm a project manager who travels frequently for work. I spend a lot of time on conference calls and airplanes – which makes it hard to keep active outside of actual exercise. I wanted to get a fitness tracker as a way to motivate myself to move more. My job keeps me fairly sedentary but there are times when I just need that nudge to get up for a little bit and walk around. This was pretty simple to setup. 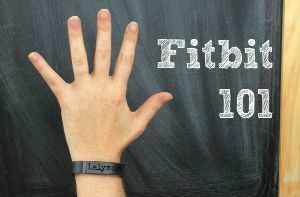 You start by downloading the Fitbit app or signing up for a profile on the Fitbit website. Once I had the app running it was pretty quick. The one thing that didn't work real well was syncing up with my Facebook account. It kept telling me that Facebook was already authorized, but it wouldn't show my contacts. One day it just started working. The display is pretty easy to read. You have the option to have a vertical or horizontal display so that's pretty nice. You can also choose which of the data items you want to scroll through (by tapping) on the screen. I use it as a watch (even though I wear a watch on my opposite arm! ), and to check my steps for the day. Often times I'll see how many active minutes I have for that day, but I generally have a good idea if I need to move more or less. There are a couple of things I don't care for on the display itself – and by looking at the Fitbit user forums others agree with me! First thing is that once you are over 10K steps for the day and use the vertical display, it doesn't show you the “hundreths” – if I have 9800 steps, it shows 9.8K, but I can't tell without syncing up the app if I have 10100 or 10900. The second thing I'm not a fan of is the “quick view” feature. Overall, it's a great idea to keep the display off unless you want it. However, you activate it by raising /flicking your wrist (as if you were checking the time) – but, it doesn't deactivate that feature at night when you phone is in “Do Not Disturb” mode. So if you roll over in bed the display glows the time…and it's pretty bright! I ended up turning off quick view until I hear they fix that feature. I really like the app. They released a new dash board view recently and allowed users to test it out by changing a setting in the app. I like it a bit more than the old one. I feel like the layout is more conducive to giving me the information I want on the main screen. I haven't had a hard time figuring out how to add friends or start/participate in challenges. Overall, it's been good. Some people have complained about the battery life. I think I average about 5 days per charge which is pretty decent. The one downside to the charger is that it's a proprietary plug, so if I lose it I'm out $20 for an authentic replacement. 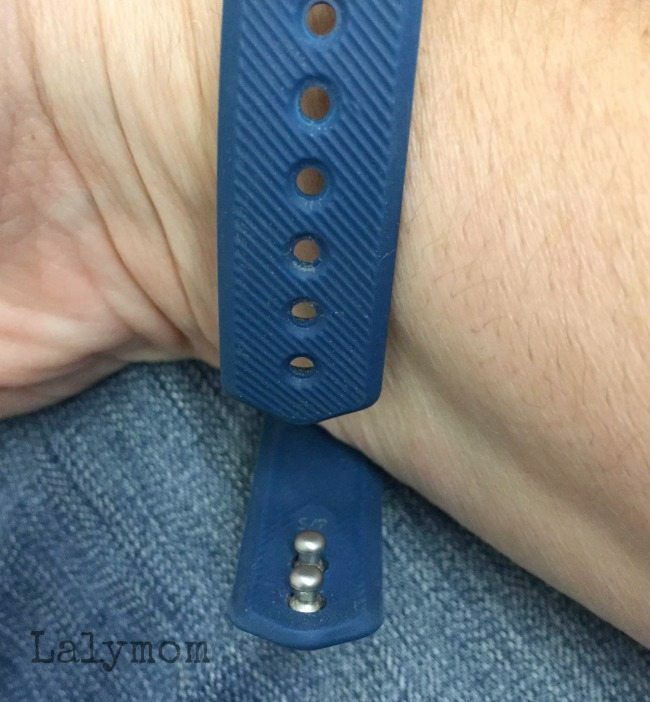 The Fitbit Alta Band has two prongs to close it, similar to the Fitbit Flex. The first couple of times its pretty tough to clasp but gets easier after a few days. UPDATE: Check out the NEW Alta HR with heart rate tracking AND a watch clasp! I've had it come off a few times, but honestly in normal activity it doesn't generally come off. I was helping my boyfriend move so I was packing and lifting boxes and putting things in and out of cars. I can imagine that somebody with a small child could find it coming unclasped easy if it gets pulled. I have seen some people on amazon selling fasteners to help keep the band on. RELATED: Secure Your Fitbit Alta Band with BitBelt for Alta OR Buy a Fitbit Alta Watch Closure Band Here. As for durability, I've only had the tracker for about 3 months now. It seems to be holding up well, though I'm tempted to get a “screen protector” for it since the screen is sizeable and I seem to bang it into walls/doors/etc more often than I want to! I'm not convinced that it’s super accurate. I was out with 2 people from work and we walked together for about 45 minutes one night. During dinner we had discussed where we were all at for the day and at the end of the walk looked at our trackers. There was about a 4000 step difference from the highest to the lowest amount of steps. But, I noticed now that there is an advanced setting in the app to put in your stride length. Perhaps that will help out. Regardless, I've definitely seen a positive difference in my behavior since using my tracker. Especially now that I've become Fitbit Friends with some of my coworkers. I'll hit the treadmill at 10pm just to catch up with them if I'm down a few thousand steps. Or if I only need a few hundred more to win a challenge I've been pacing in my hotel room at night! I also like the feature that you can have it remind you near the top of the hour if you haven't taken at least 250 steps. You can set the time range for that (I use 10am-6pm). You get a gentle vibration reminder and screen display letting you know you need to kick it up a notch to meet that goal. Other than the items I already identified (and I figured those out pretty quickly) I haven't had many problems with it. A couple of times the device has frozen up on me and I had to Google a fix for that. No other notable problems to report. 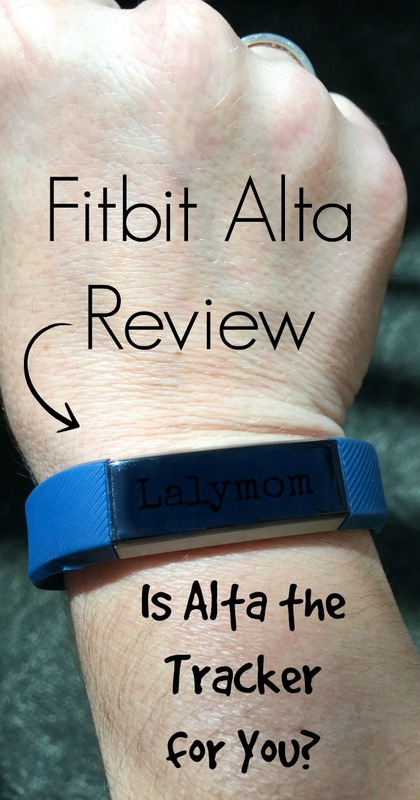 Would You Recommend Fitbit Alta To Your Best Friend or Your Mom? I would recommend this to my best friend and my mom! They are developing new bands for it to personalize it more, so that makes it more appealing because some people might be put off by the standard plastic band. 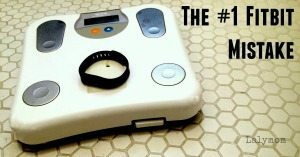 Overall, it's a great device with an awesome app to help track/analyze your data. It's a great quasi-substitute for a smart watch, too. You can push text, calendar and incoming call notifications to it. There have been plenty of times when my phone was on the other side of the room, in my purse, or the volume was down low and I would have missed an incoming call/text/conference call if I didn't have the Alta notifying me. That does it for our awesome Fitbit Alta Review- thanks again to Tania for that feedback. If you already have one, please feel free to add your feedback in the comments below! If you're ready to buy, check out the best price and deals on Fitbit Alta below. 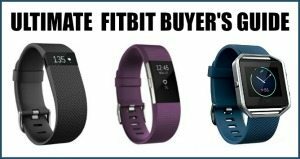 For Best Prices and Where to Buy All Fitbit Models, be sure to check my Ultimate Fitbit Buyer's Guide which features live prices and historical prices for each model. 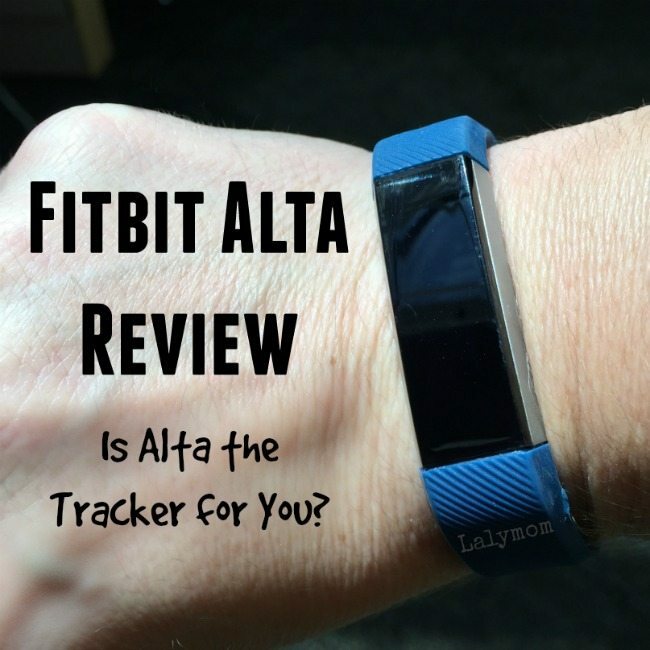 Once you decide that Alta is the tracker for you, it is hard to decide where to buy it from. Tracking the prices has shown standard pricing versus a good deal. Some people prefer the peace of mind of buying directly from Fitbit but they do not discount Fitbits too often. You'll usually find Alta priced at $129.95 there, with free shipping. Check prices at big box stores like Walmart, Target and Best Buy which might surprise you with the occasional sale, but are usually around the same price aside from Black Friday. 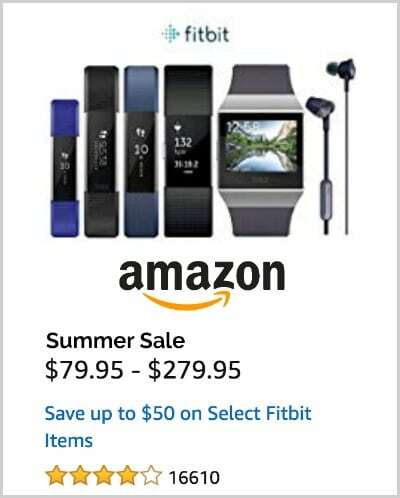 Places like Bed Bath and Beyond and Kohls also sell them, and while you can get some great coupons for these retailers their coupons usually specify in the fine print that Fitbit is excluded. I've heard of people here and there successfully using their coupons but it is hit or miss, you might want to call and ask store policies. Note: Standard Altas are not waterproof. 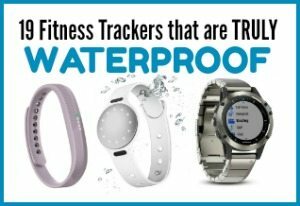 If you are looking for a FULLY WATERPROOFED Alta, check out the Waterfi Fitbit Alta. I am absolutely loving the Alta. I used the Flex before. I was looking for a simple tracker, which is great fitness tracker and, overall, I’m pretty satisfied!